So you nailed it on Mother’s Day. Good for you — but don’t forget about dear old Dad! After all, Father’s Day is just around the corner. 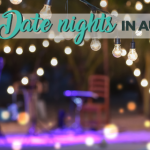 Luckily, Austin has tons of activities for Dad that are far better than giving him a necktie. 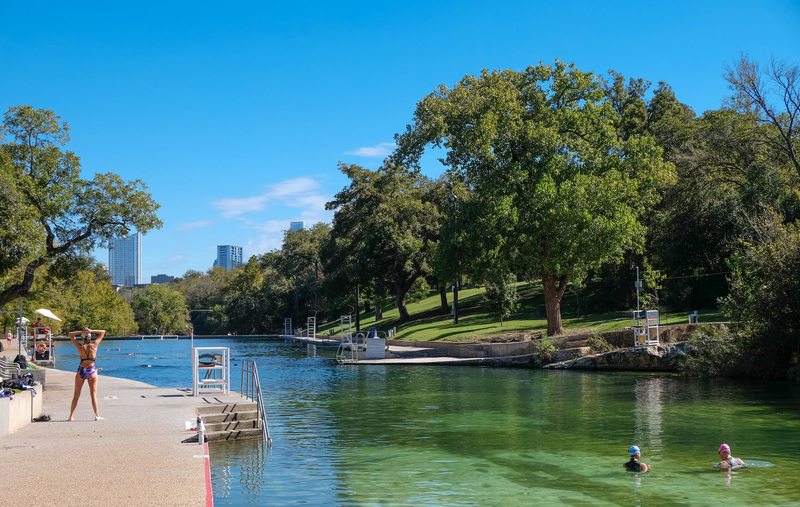 Treat him to one of these 10 totally Austin things to do with your pops on Father’s Day. Flickr user with wind, creative commons licensed. Is your dad a meat and potatoes guy? 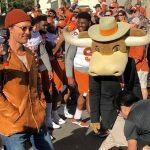 Well, take him to a steakhouse like Austin Land and Cattle or Vince Young Steakhouse. 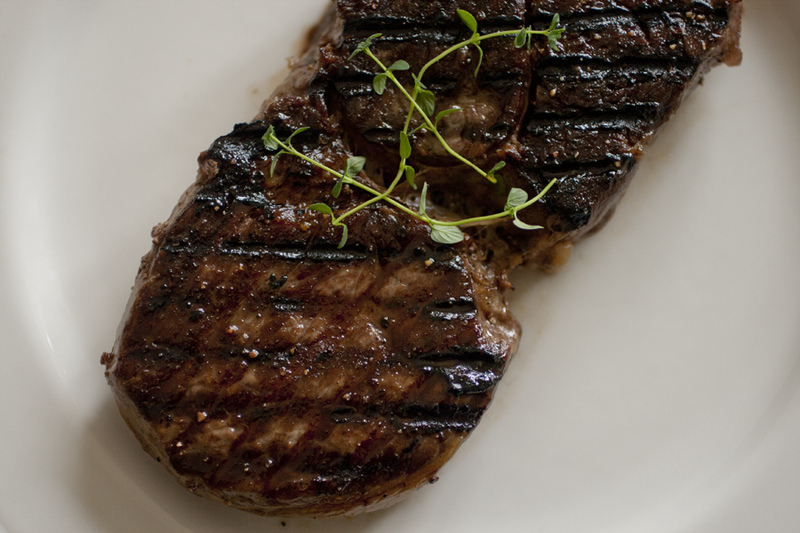 If they’re full up (hey, it happens), here’s a list from Zagat detailing Austin’s best steakhouses. And here’s two more Zagat lists in case he prefers BBQ or Tex-Mex. 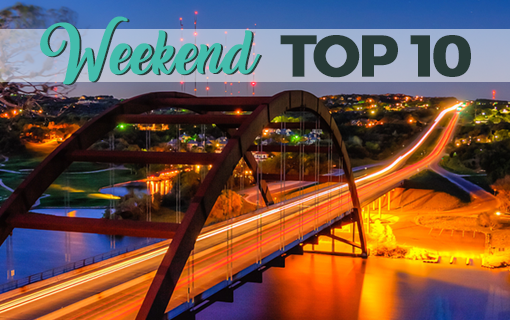 No matter what dad likes to eat, Austin has a place that serves it up right. Flickr user Enoch Lai, creative commons licensed. Mark Twain called golf “a good walk spoiled,” but some guys want to chase that little white ball any chance they get. 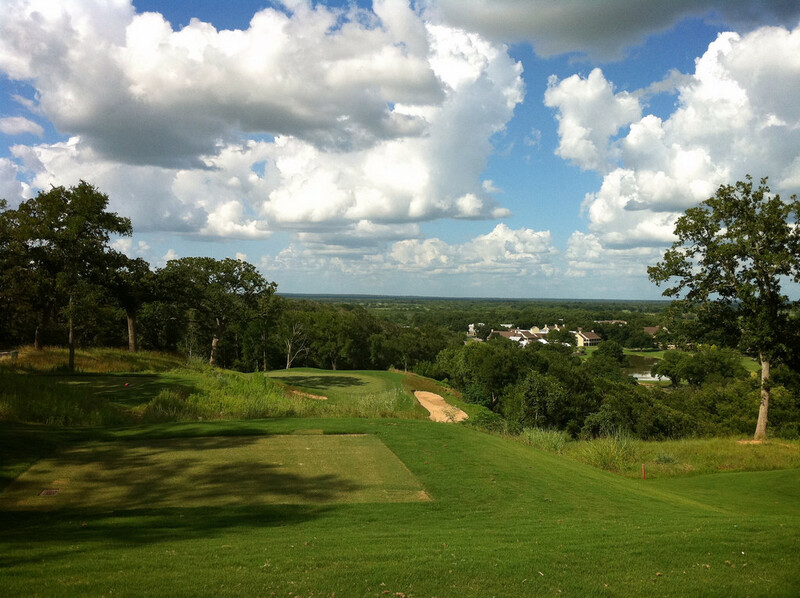 Spend some quality time with Dad playing 18 holes at one of Austin’s best golf courses. He’ll care more about the quality time than the scorecard. Flickr user donuts!, creative commons licensed. 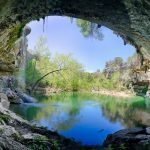 Even for the novice outdoorsman, Austin boasts many trails to wander about and enjoy the rugged yet lush central Texas landscape. 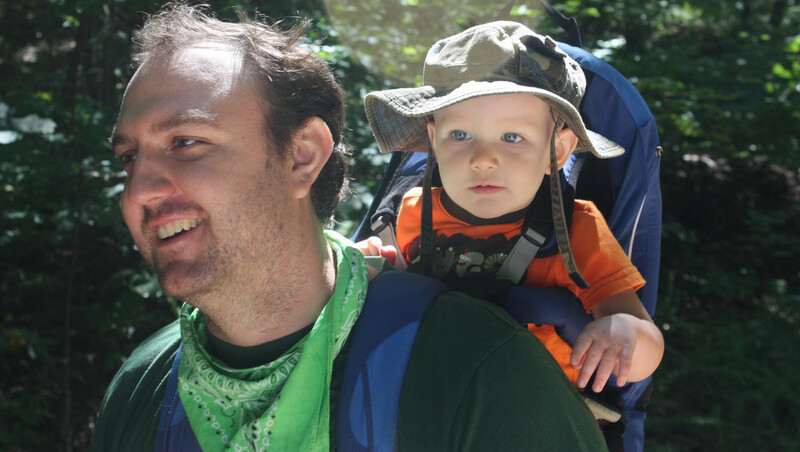 Commune with nature and Dad at the same time. 7.) Go For A Swim. Flickr user Lars Plougmann, creative commons licensed. 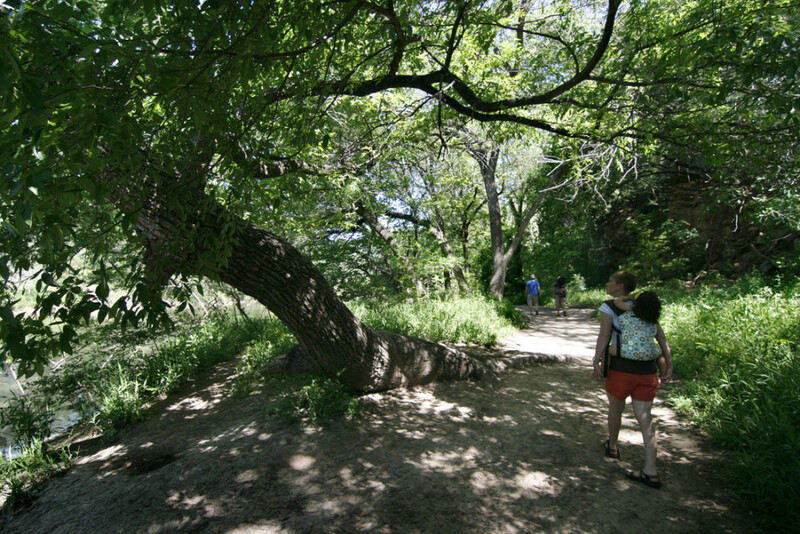 Needless to say, June is hot in Austin. On most days, the only ways to beat the oppressive heat are to stick by an air conditioner or jump into a pool. The latter is more fun, and don’t forget to use sunscreen! 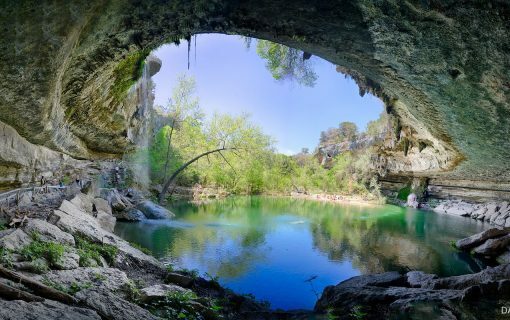 Here’s 10 of Austin’s finest swimming holes for dad to cannonball into. Flickr user That Other Paper, creative commons licensed. Some men swear by craft beers. A Budweiser or Coors simply won’t do. 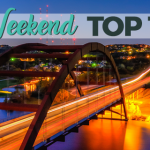 In addition to the wineries dotting the outskirts of Austin, several breweries call this city home. 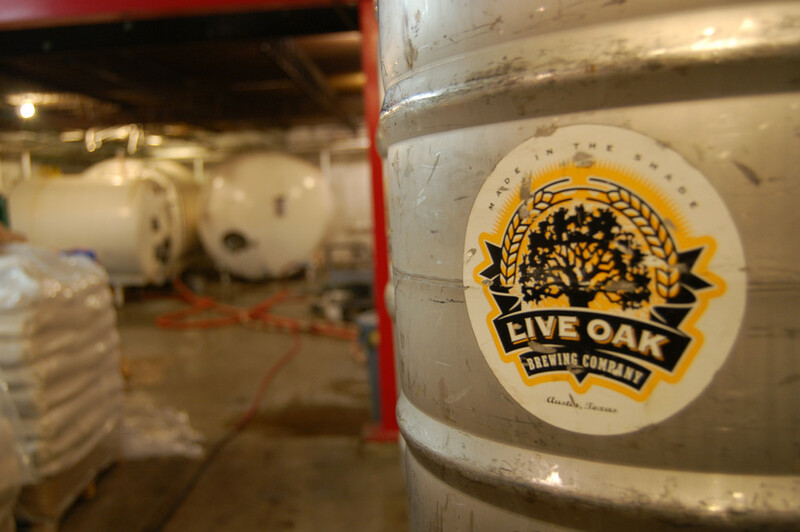 Sample some local suds at a local brewery like (512) Brewing Company or Live Oak Brewing Company. If that’s not enough, go for the whole tour on Austin’s Brew Bus. Click ‘next’ to read the rest. Flickr user Phil Campbell, creative commons licensed. There’s nothing quite like a good broken-in pair of boots. But boots don’t start out that way. They start off with supple leather and slick soles. Give Dad a new pair of boots to break in. They won’t be comfortable right away, but he’ll get ’em there. 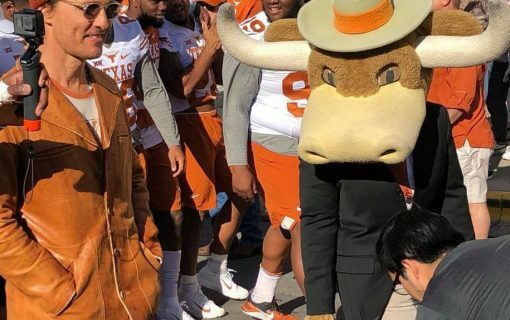 Start looking at Allen’s Boots. 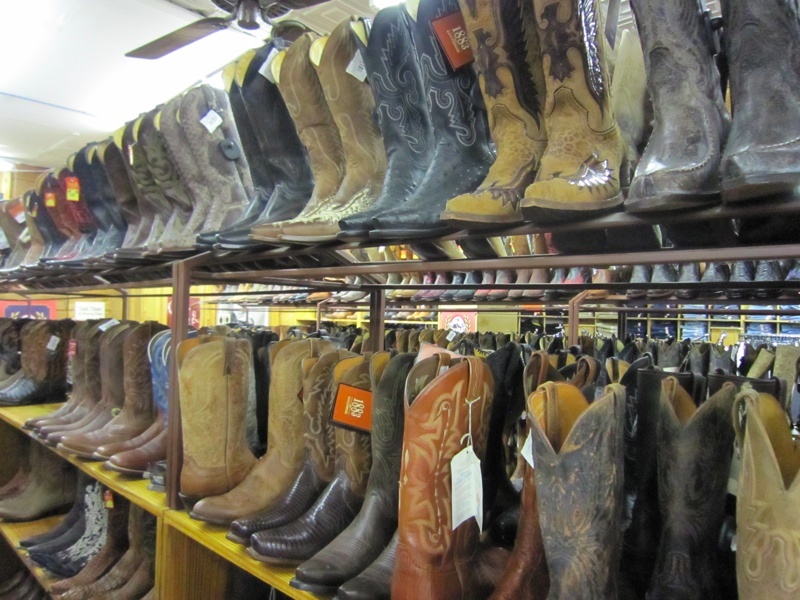 If you don’t find a pair he loves, head over to Cavenders. Flickr user Evan Hahn, creative commons licensed. Sometimes going out is just too much trouble, and Dad would rather stay in than shuttle everyone to a restaurant. But that doesn’t mean someone in the family has to cook. 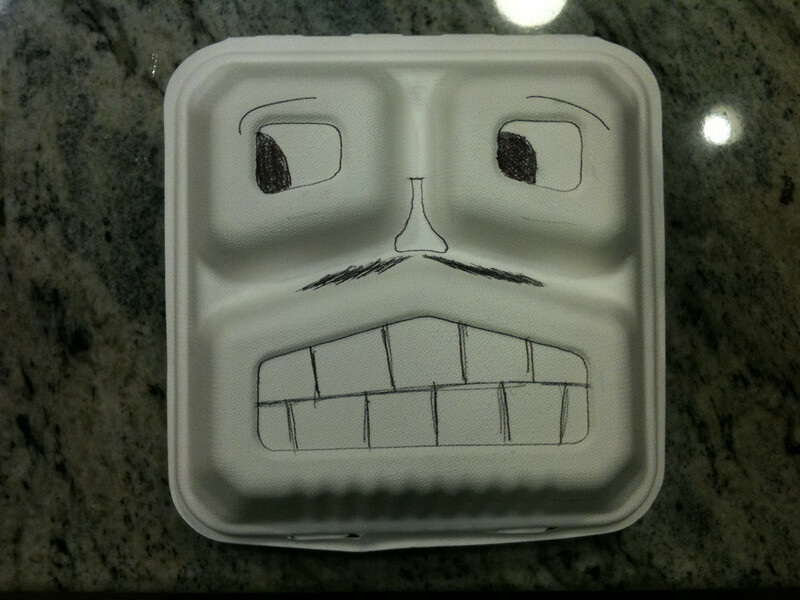 Order in some food from an authentically Austin restaurant, and he’ll be full and happy. How about some Mama Fu’s or Conan’s Pizza? 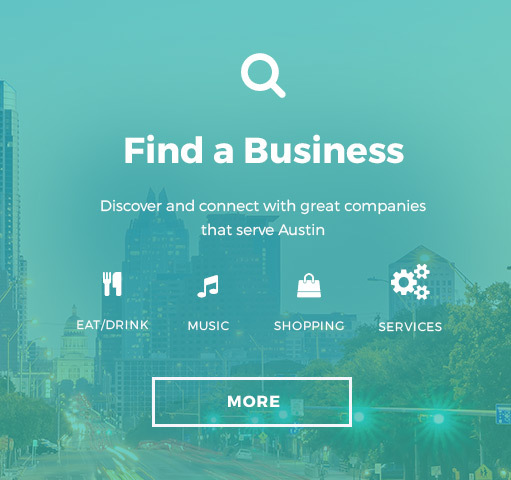 Or, if dad has a favorite, check out Burpy, Postmates, Couch Potato Austin, or BrewDrop for deliverable restaurant meals, groceries, and even alcohol. 3.) 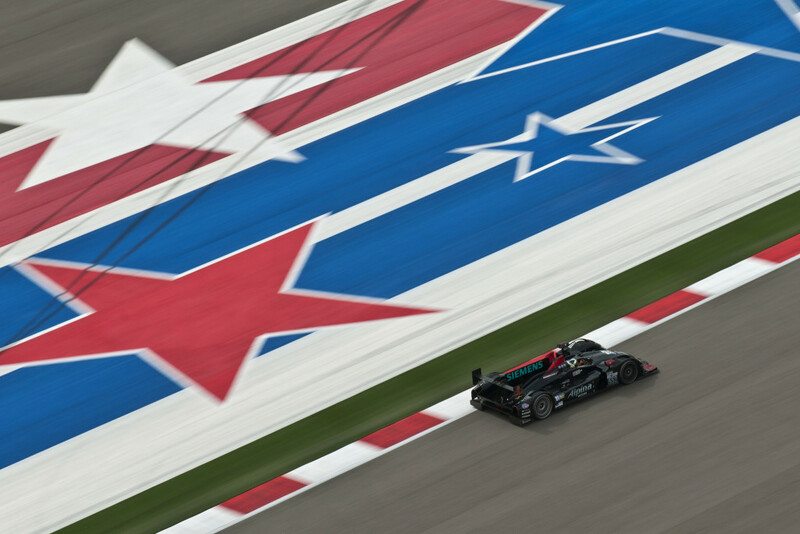 Tour Circuit of the Americas. Flickr user Scott Tucker, creative commons licensed. For the gearhead dad, a tour of the Circuit of the Americas can be a real treat. COTA offers self-guided and shuttle bus tours to see the twists and turns laid out unlike any other race track in the US. Austin hosts the only Formula 1 race in the US as well as other events to make the facility viable. Show Dad where it all goes down. Courtesy, iFly Austin on Facebook. Skydiving isn’t for everyone. President George H.W. Bush is an enthusiast, but you don’t see other heads of state lining up to jump out of a perfectly functional airplane. What if you could take the chance of slamming into the ground out of the decision on whether to skydive? 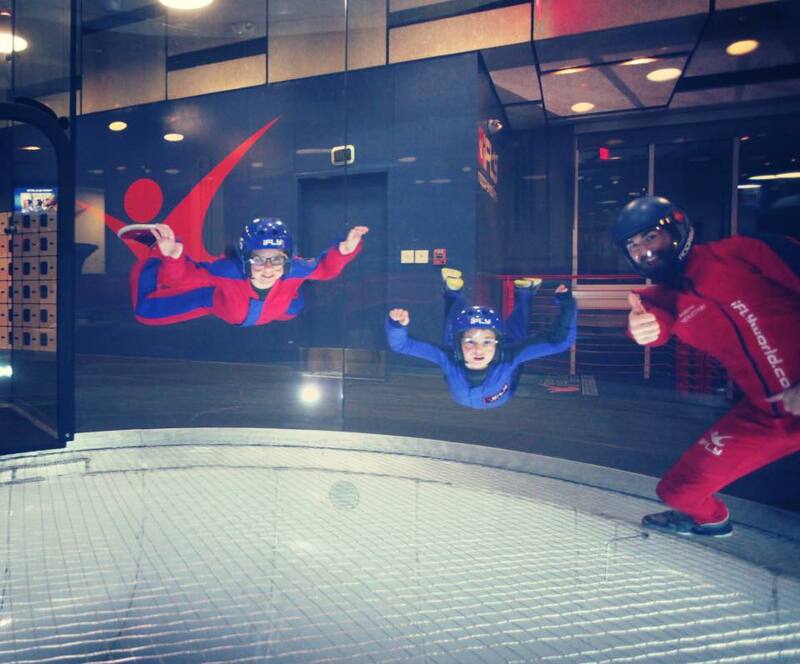 iFly Austin does that for you. You can feel the freefall of skydiving without the fear of meeting the ground at terminal velocity. Flickr user MarkScottAustinTX, creative commons licensed. 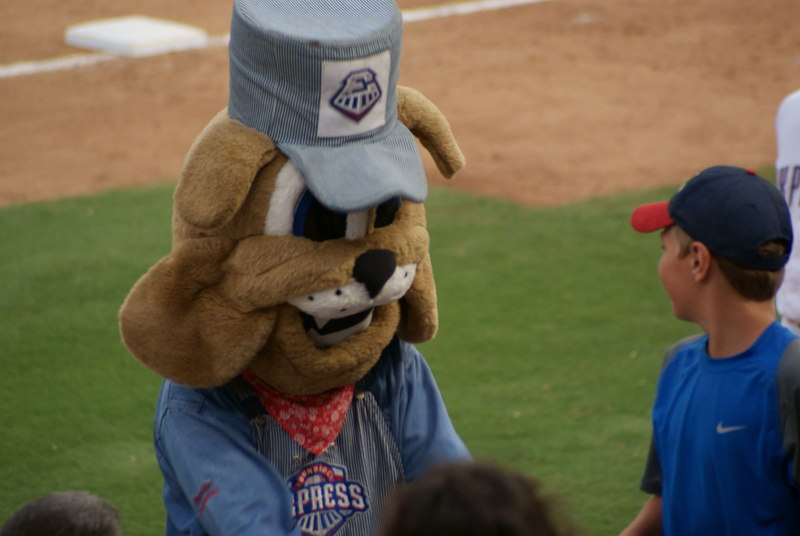 The Round Rock Express is a model franchise for minor league sports offering competitive teams year after year and an awesome game day experience.Buy him some peanuts and Cracker Jacks, and he won’t care if he ever gets back. Featured photo: U.S. Fish and Wildlife Service on Flickr, creative commons licensed.